Teach to the Hilt – with my inspirational wife – is proud to present our very own App, available to download for iOS devices in the AppStore. ‘The Spelling-Cam’ is a unique resource that transforms the way children learn to spell. 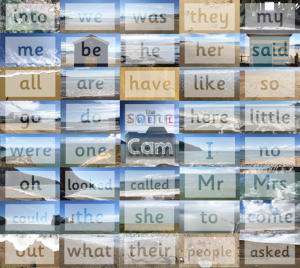 Using our innovative camera overlay, anyone can turn the clouds and sky, golden sands and sunsets into words. 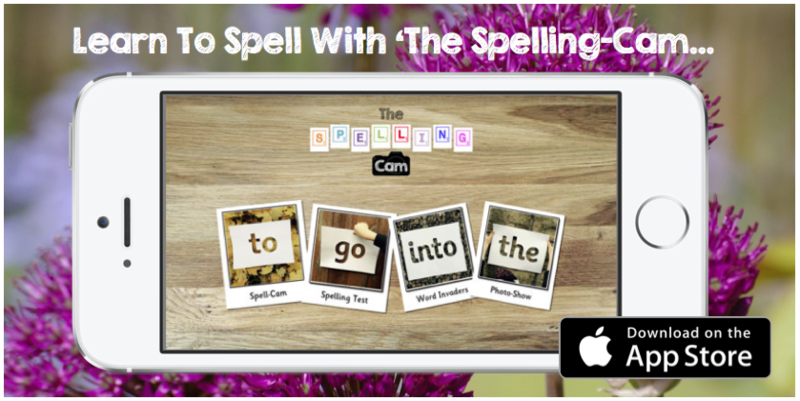 With ‘The Spelling-Cam’ on your IOS device, the whole world becomes a spelling-stage; with endless opportunities to get creative and get spelling. The built-in ‘Spell-Cam’ works with your device’s camera-roll. Choose from the forty ‘Tricky Words’ (Sight Words) taken from phases 2-5 of the Department for Education’s popular Letters and Sounds publication (UK). Alternatively, input your your own ‘Custom Word’ of your choosing (Max 10 Letters). Create your own works-of-art by seeking out the most stunning or unusual backgrounds, as you explore colour, light and texture. Use the built-in camera to learn to spell through photography; to save – or print – as posters, stunning flashcards or quirky school displays. Once you start, you’ll find it hard to stop – the possibilities are limitless. With ‘The Spelling-Cam’ learning to spell tricky words happens by magic. To test this theory, we’ve included a ‘Spelling Test’ feature – good luck! Are you as good a speller as you are photographer? We believe in you! 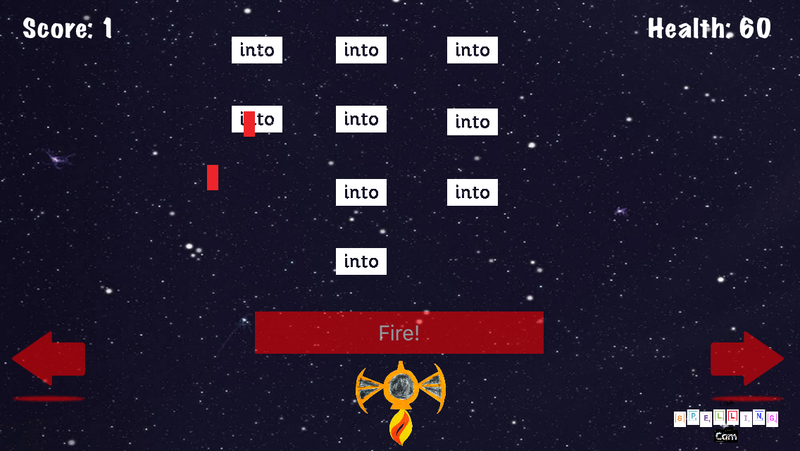 Every App needs a mini-game, so we’ve created ‘Word Invaders’ – a twist on the classic arcade game that’s guaranteed to engage the most reluctant of learners. Battle your way through all forty levels to dominate the scoreboard and earn star-rating for all those ‘Tricky Words’ – just remember to let the kids have a turn! We’re very proud of ‘The Spelling Cam’ and we’re sure you’ll love creating and learning alongside us. That’s where ‘Photo Show’ comes in: a feature that lets you create, save and print four Polaroid™ style prints of your favourite photographs. 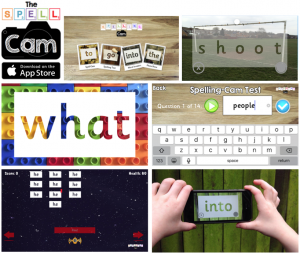 Whether you’re a TA running a spelling intervention, a teacher nurturing a love for learning, or a parent/carer trying to motivate and support your own children, ‘The Spelling-Cam’ is picture-perfect. Have fun Because life’s too short. Inspired mostly by an incredible wife; who forced my hand and insisted that this actually happened. Words cannot explain. And for F and J; Wow – we love you. Why ALL Teachers Should Play Pokemon GO! Social Media to the Hilt!